Floppy-necked animal friends are coming to PC and Nintendo Switch this fall via Sausage Sports Club. 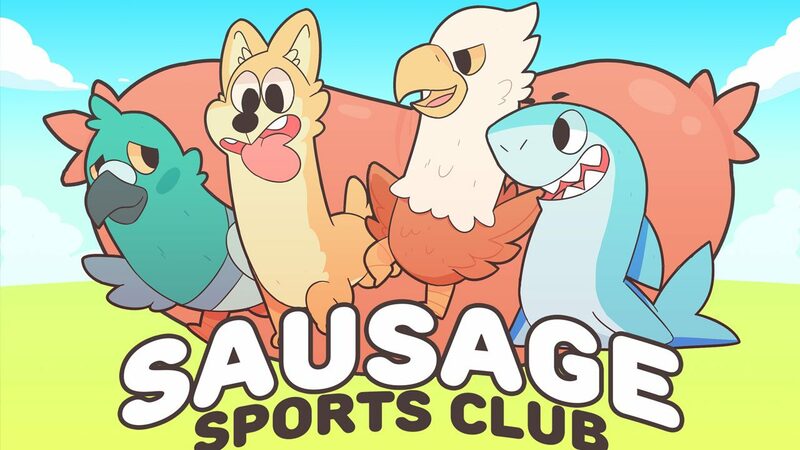 Today, developer Luckshot Games announced that its upcoming game (and former Kickstarter success), Sausage Sports Club, is coming sometime this fall to Nintendo Switch, in addition to the previously announced PC. According to Luckshot Games, Sausage Sports Club is a physics game about “adorable, floppy-necked animal friends competing on a reality sports TV show.” It basically looks like Gang Beasts meets Genital Jousting. In the game you duke it out with up to eight friends in “Free Play,” where you’ll complete in game modes like Soccer, Capture the Flag, and of course, Sumo. If you aren’t the competitive type, you can apparently explore a “toy-filled Overworld” and get to know the other melodramatic contestants in a 1-4 player replayable Adventure mode. 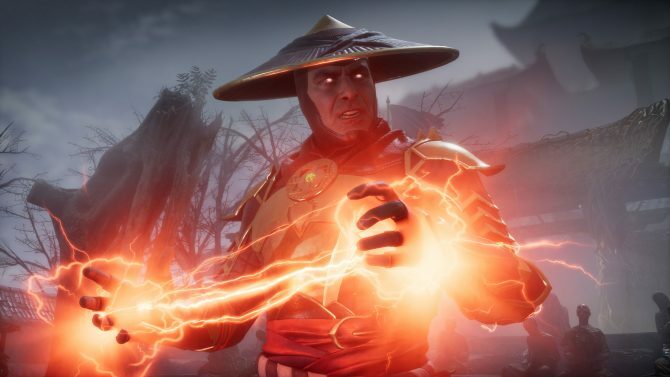 As you play — no matter whether you’re good or atrocious — you will unlock things like new characters, skins, arenas, and even little hats for your floppy friends. 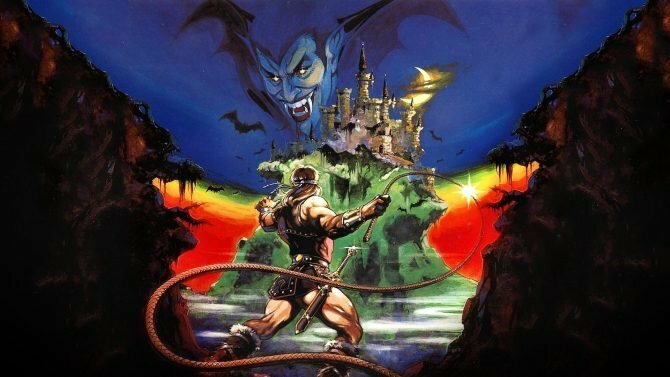 The Nintendo Switch version of the game is said to specifically take advantage of that sweet, sweet HD rumble, which will allow you to feel the game’s physics in the unique way only HD rumble can offer.